Your arm should not be o your lap but at the level of the right side of your heart. 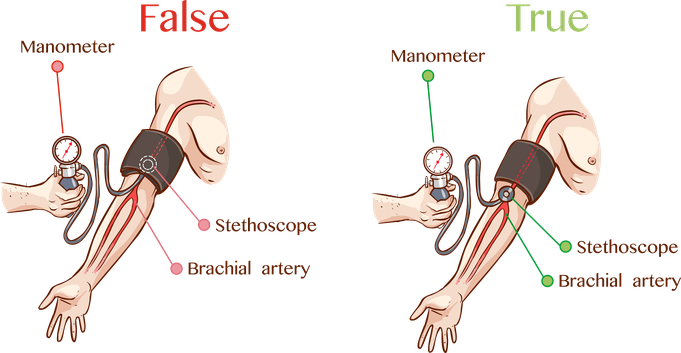 Avoid taking your blood pressure in the upper arm while lying down (left lateral position), it could be considered “normal”, when in fact, it could be high. 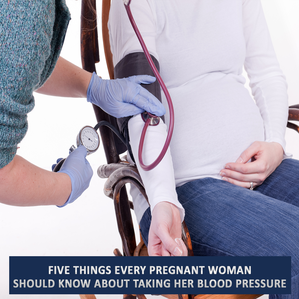 If you have any questions about blood pressure or other pregnancy related issues, please leave a comment below or message or visit our Facebook Page.